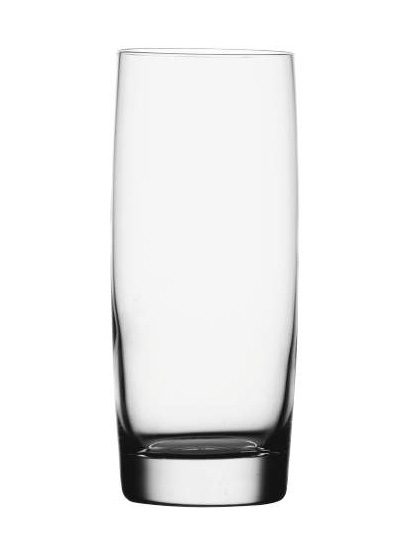 SOIREE is a functional and durable glass series, taking account of the special demands the restaurant and catering business has. 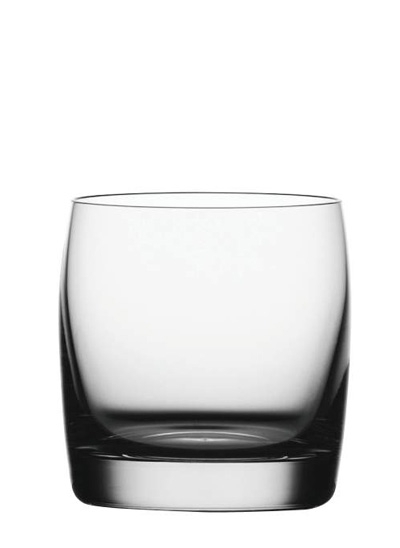 Spiegelau’s innovative platinum technology in the production process makes SOIREE glasses very scratch and breakage resistant. The tested dishwasher safety of 1500 cycles is one more example for this exceptional durability.